In search of the perfect suit? Head to Bespoke Loft, on Commercial Street, for a hand stitched, customised suit that’ll occupy pride of place in your wardrobe. Popular with the movers and shakers of Bangalore, Bespoke Loft on Infantry Road, that’s a short walk from Commercial Street, is a great place to get suited and booted. 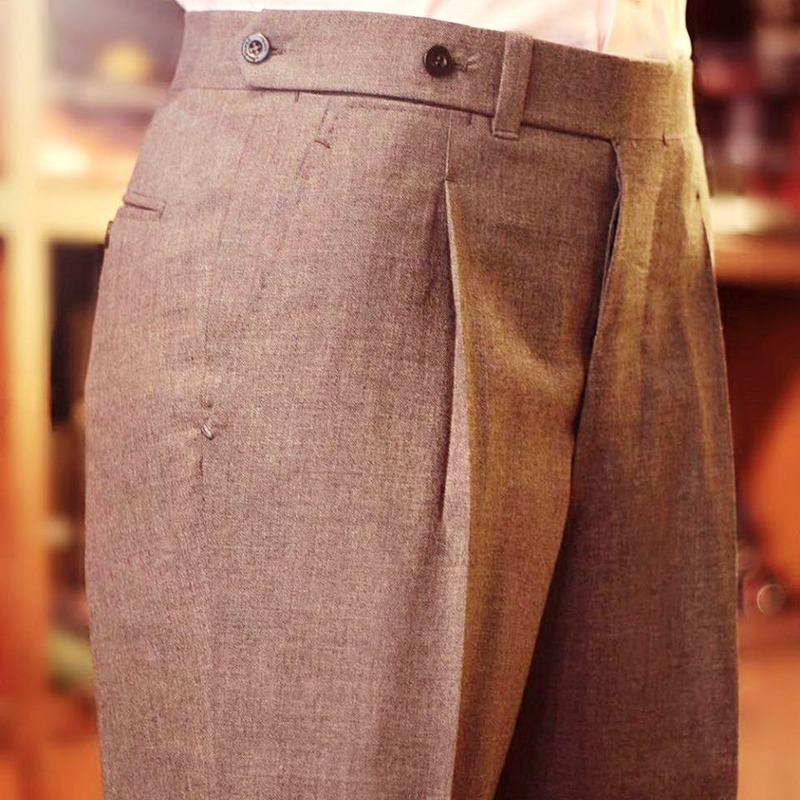 The studio specialises in hand stitched suits that are made from one-of-a-kind fabrics. Sure, you can get your regular suits made here as well. But come here if you are looking for something special and are in the mood for a splurge. From Italy, they bring in blends of wool, silk and linen. You can also get exclusive mohair and wool fabrics. You can also sign up for soft flannels and fine silks. While these come in classic colours, you can also choose from more trendy fabrics that come with bold floral or quirky prints. Once you place your order, the tailoring geniuses, at the store, get to work and deliver the suit in about fifteen to thirty days. Expect your purse strings to come loose after a trip here. Apart from the suits, you can pick up ties and accessories to complete your look. They also make formal suits for women.